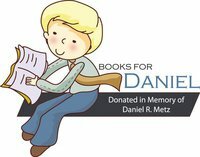 The Ladies of "St. Louis Babies on the Brain," message board came up with a very loving way to honor 3 year old, Daniel Metz. "Its quite simple. Purchase a new children's book. Take a picture of your child reading the book. Post the picture on the Books 4 Daniel, FB tribute page. Send or drop off your book, and we will place a sticker in the cover of the book, before donating the book to Rose Acres Elementary." Mikey and Ryan posed with their books for Daniel. Mikey chose the book about sports records, and Ryan picked the book about patterns, as it had a picture of a cow. This is the picture that was posted on the tribute page! Our family will keep the Metz family in our prayers, as their journey has just only begun. May God help them to find peace and strength in the coming days. Amanda you are an amazing mother! Amid a summer rainfall, the local fire department arrived this morning with a fire truck, 2 ambulances, and a rescue equipment truck! The fire department wanted to use the property for a rescue training, so they hid a training dummy in the deep woods, and brought the staff out to train! They head to the woods, while the Fire Chief timed their efforts. Ryan climbed up onto the ambulance, all by himself. "How long are they going to play in the woods?" The Fire Chief, reports that it was a very successful training! We left the book store and invited Cooper to our house for a play date! Cousins can do all kinds of fun things together, like climb trees! The boys then went for a bike ride...to the end of the driveway. Cooper rode a tricycle for the first time! We then cooled off, and played in the sprinkler! Ryan played, until his lips turned blue...and was half frozen. Love this photo!!! Ryan, Mikey, and Cooper sitting in the sun trying to warm up! The boys gave big hugs, before Cooper and Jess headed home! Ryan played so much, he fell asleep while sitting on the couch...about 20 minutes after they left. When we heard that Curious George was coming to town, we invited cousin Cooper and Aunt Jessica, and then headed to the nearest book store! Mikey, Ryan, and Cooper listening to the story. 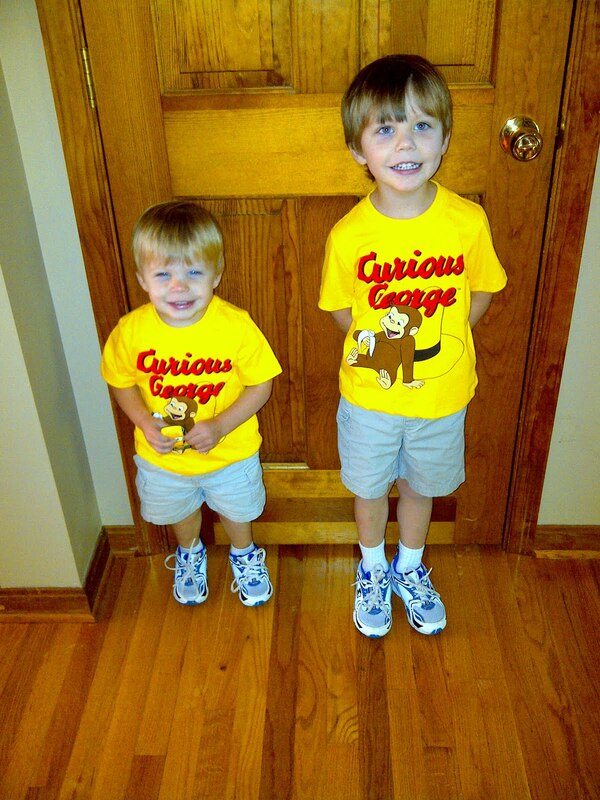 Curious George arrived, and the kids in the crowd went nuts! Ryan and Mikey helped me bake cookies! I stumbled across a recipe, that I just had to make, as they sounded delicious, and something totally new! Yes, there was an additional 2 dozen cookies...the first batch, burned and had to be thrown away. The time on the recipe was way off, so once I cut the baking time in half...these cookies were amazing! These cookies are very light, and the orange zest really stands out! 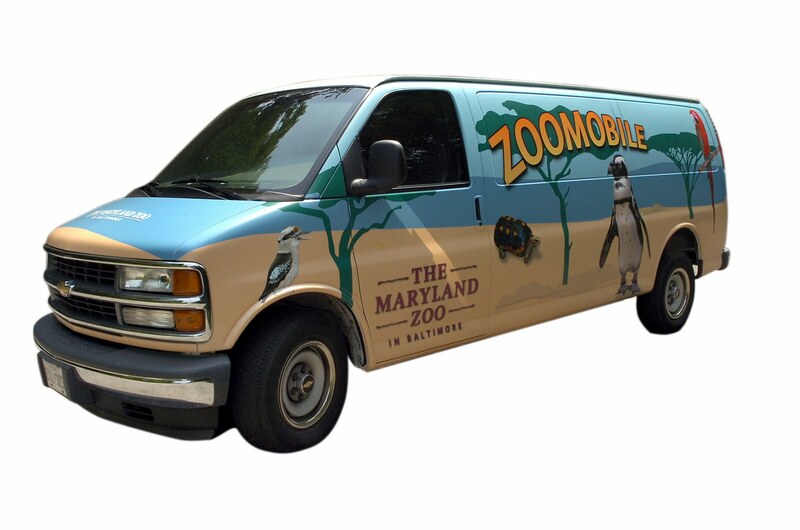 From "The Girl Who Ate Everything Blog:"
The local library invited the Baltimore ZooMobile, to make a presentation about farm animals, and we went to check it out! Mikey and Ryan, waiting for the show to start. A corn snake, named candy corn. The rooster that crowed the whole time the zoo keeper was talking, scared the kids to death! This rabbit was the size of a small dog! Biggest rabbit, the kids had ever seen! Ryan and Mikey, gave this event 2 out of 5 stars...they were not impressed! Wilson's Farm Market has a CSA (Community Supported Agriculture), and for a fee you get a crop share of local grown fruits, vegetables, herbs, flowers, and eggs. Each week you go to their store or farm and pick up your bushel of goodies. It is a surprise, as to what is fresh and ready to pick, so you do not know what will be in your basket! Mikey and Ryan looking at the veggie stand. Meeting the CSA representative, who helped Mary and Dean find their basket. They ask you to look in your basket to see if there is any thing you do not want or desire to switch with the "swap basket." Mikey was so excited to see a blue tractor! Dean and Mary's crop share for the week: eggs, green peppers, zucchini, squash, corn, lavender, thyme, tomatoes, fingerling potatoes, peaches, cucumbers, onions, banana peppers, and green beans, and fresh cut flowers...all grown local and fresh! Dean and Mary hosted an Independence day BBQ, and invited friends, neighbors, and family. Mikey, Mommy, and Ryan in matching flag shirts. Ryan has his first girlfriend! Meet Mary's great niece, Kirstin! Ryan hugged and kissed her, within minutes of meeting Kirstin! Mikey, Eric, and Ryan with front row seats. Mr. Bob, supplied the amazing firework show!